HelpUBUy America is the only Exclusive Buyer’s Agency in Pearland. Don’t be fooled by real estate agents who claim to be buyer’s agents but work for dual agency brokers like Keller or Re/Max. Only an Exclusive Buyer’s Agent works for buyers 100% of the time so there is NO conflict of interest to jeopardize your negotiating position. Our job is to help you buy the home of your choice at the lowest possible price and with the best terms. We are home buying experts, and have been protecting the rights of home buyers since 1995! See what our exclusive buyer’s agents can do for you! With over 175 acres of beautiful park land and miles of walking, hiking, jogging and bike trails in Pearland, Pearland is perfectly placed and situated in the Gulf Coast Region. Just south of Houston, Pearland has it all: from a thriving culinary scene to amazing year round events and shopping, it’s hard to believe that Pearland offers just this much. With an emphasis on providing a family friendly community for all, Pearland has grown to be known for its diverse schools, excellent city services, shopping centers and parks and recreation services. When you buy a home in Pearland, you will never need (or want!) to go any place else! Without a doubt, one of Pearland’s most important features is its dynamic and highly rated public school system. With an impressively low student to teacher ratio of 17 to 1, the Pearland School District provides many unique, hands-on opportunities in a variety of different fields — from sports to extracurricular activities! In fact, in recent years, it has been rated as the 16th Best School District in Texas! With an extremely high graduation rate of 98%, the Pearland Independent School District continues to offer a state of the art, well-rounded experience that students will hold with them as they continue onto their future careers. If the outdoors isn’t you thing, fear not! Home to over 140 specialty stores, Pearland’s Town Center attracts a wide range of both luxury and affordable brands that make it a one-stop destination for everything! 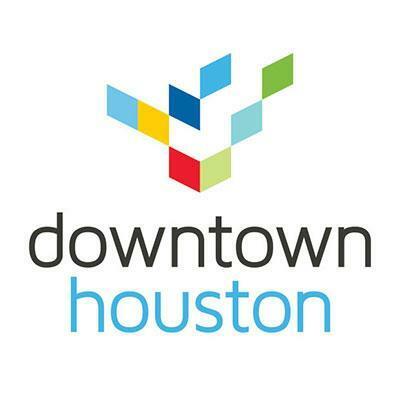 From a wide range of department stores to specialty boutiques, Pearland provides a shopping experience not found anywhere else in the Houston area. WIth a H-E-B Grocery, Sprouts Farmers Market and Randalls located close to much of Pearland’s neighborhood space, shopping for weekly essentials becomes something much easier for a family’s busy lifestyle. When you buy a home in Pearland, hopefully you’ll be ready for the problem of having too many options! 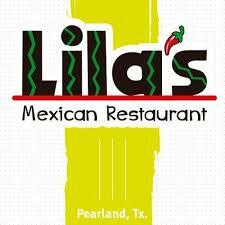 Pearland offers an impressive range of eating establishments with many different price points and cuisines. Whether you buy a home in Pearland, you get to experience it all and the best part is that it’s all a short drive away! 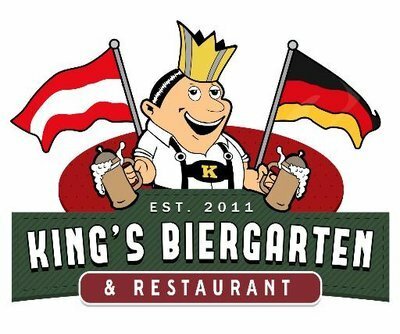 From delicious German and Austrian favorites at King’s Biergarten & Restaurant to authentic Mongolian barbecue at Mongo, Pearland hands you a free ticket all around the world! If you’re looking to celebrate or have a night out, Pearland is home to a myriad of highly rated restaurants and bistros: luxury steak from Killen’s Steakhouse to seafood and cocktails at Perry’s, just to name a few. 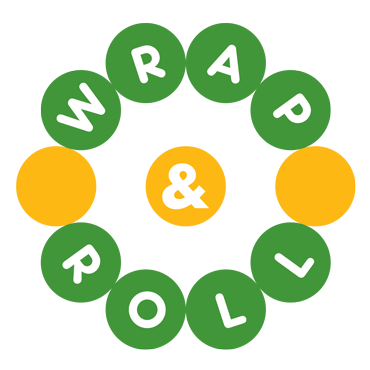 If you’re looking for something cheap and sinfully delicious, Pearland is comfort food’s home; from hearty Asian options at Wrap & Roll to delicious tacos from Jax Burgers Fries & Shakes, your stomach will always remained satisfied. Renowned for its variety of family-friend shops, parks, restaurants and outdoor space, Pearland has all the goods on everything that’s good! Boasting a robust range of indoor and outdoor activities for all age groups, Pearland continues to provide summer (and winter!) fun no matter what your activity level is. 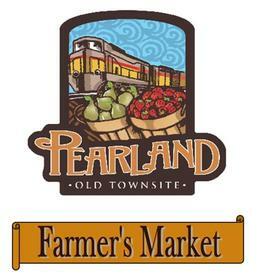 From miles od trails to its own farmer’s market, Pearland offers big-city amenities with a charming, small-town feel. Begin your Pearland home search early because competition can be fierce!